This was on AF and discussed. What are your thoughts on this? 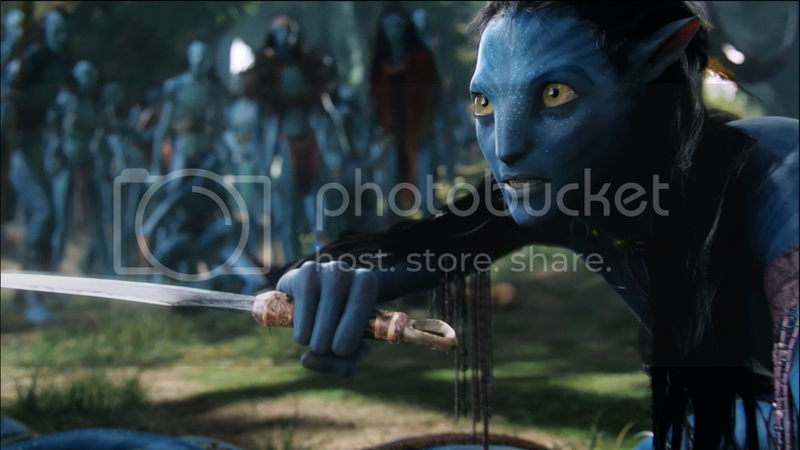 You can include movie stills if you prefer to illustrate anything. 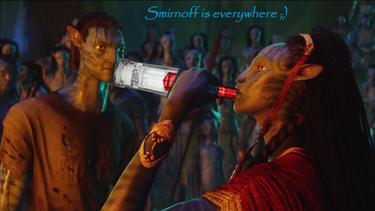 It's said the Na'vi have opposable big toes to help them run and climb. The palms of the hands and soles of the feet are a paler shade than the darker cyan on the rest of their bodies. 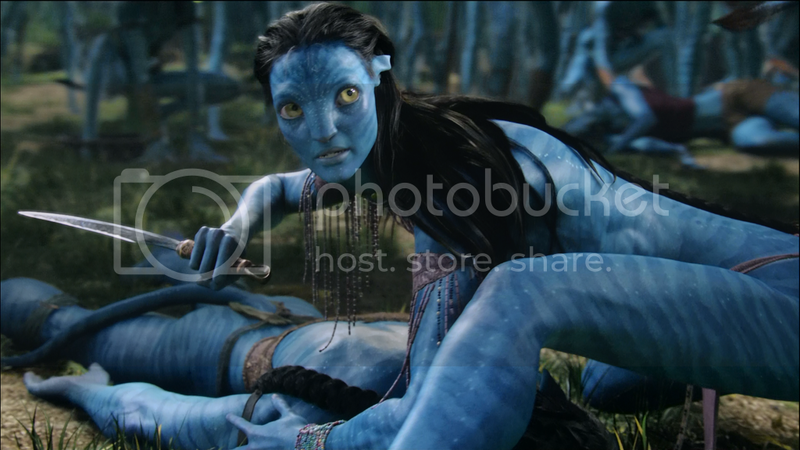 Some Neytiri stills of her trying to wake up Jake show this. 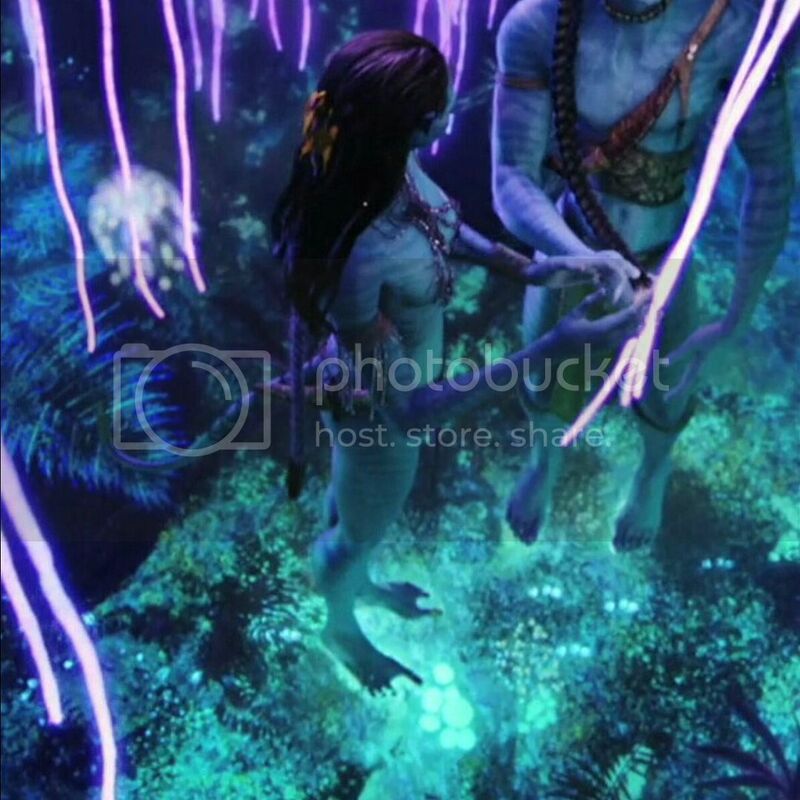 I love Na'vi hands and feet. i have always perceived a certain elegance in the Na'vis four-fingered hands. moar please! Their hands look really cool when they're holding something like a knife for example. Indeed more elegant. Got any Neytiri feet pics? 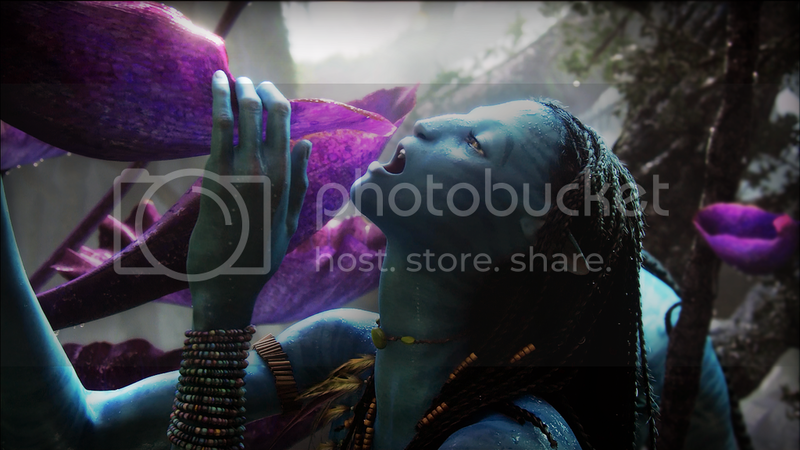 Unfortunately I don't have any screenshots of Neytiri's feet because you never really get a good look at them. I never could get a good screenshot anyway. There are some good shots of Jake's feet though especially when he first gets in his AVATAR. Last edited by Eternal Enigma; 09-08-2016 at 12:15 AM. 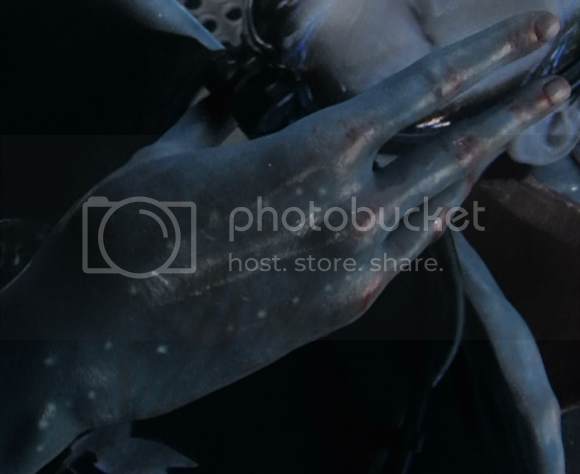 You could get close ups by editing/ cropping stills. Throughout the movie all you ever really get are quick glimpses of her mostly obscured feet. 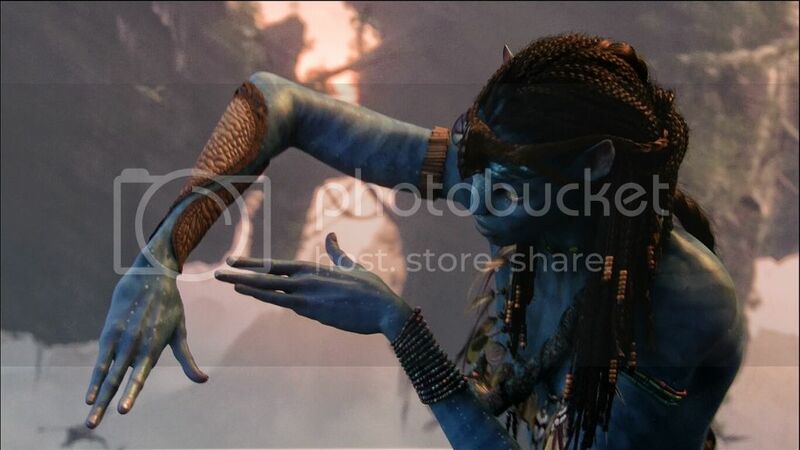 Personally I believe there was a missed opportunity to have a scene with Jake and Neytiri looking at the differences between his AVATAR body and hers. 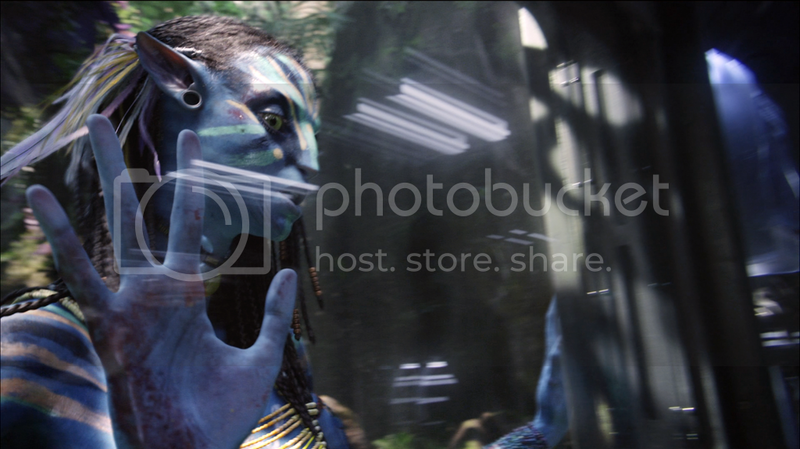 We could have had a clip in that type of scene where Neytiri shows Jake her feet and how they work. 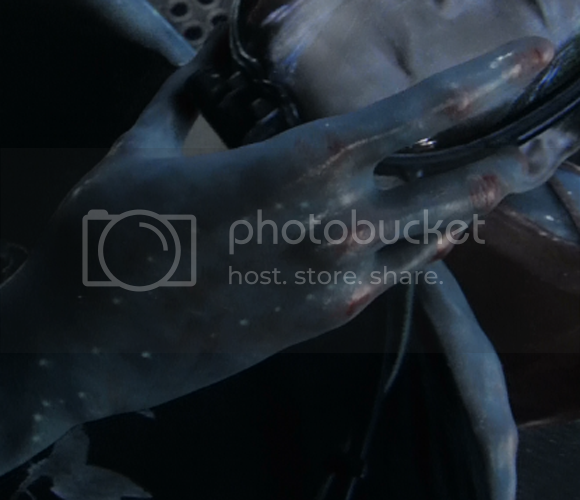 Then again James Cameron was already worried about not making an alien species that was too off putting and not many people like feet, which is why they probably didn't draw much attention to Neytiri's feet. We do get to see her feet in some of the official artwork used for the promotional cardboard stands. For me this is one of the better views we get of her feet in the movie and they really do look more alien. 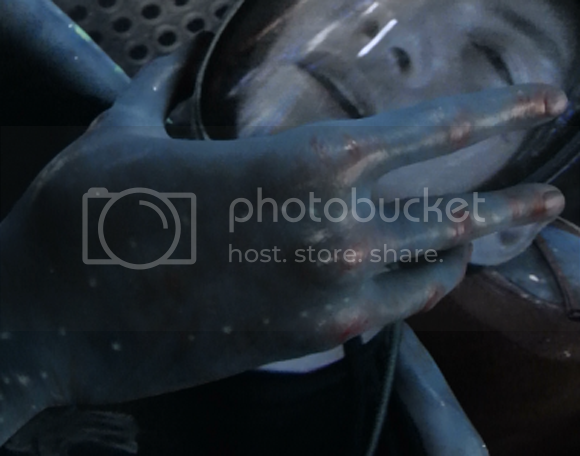 While they do look very alien and perhaps less appealing than Na'vi hands I still like them. As I said people really aren't into feet, but there are a lot of women out there with well kept and very pretty feet. 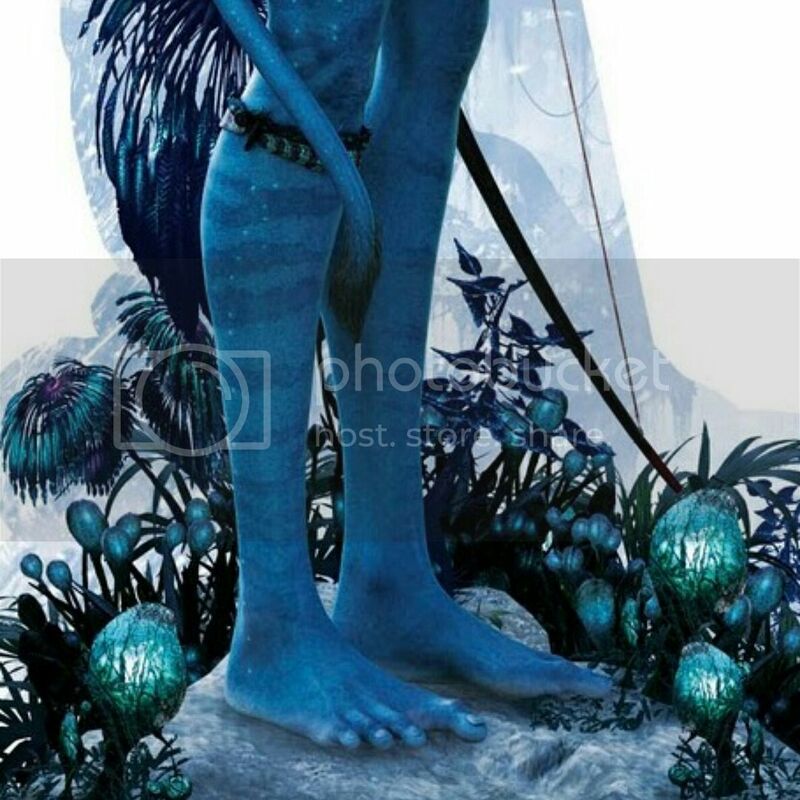 I know that James Cameron was trying to go with a design that was familiar and not too off putting, but IMO the Na'vi didn't even have to have humanoid feet. He could have taken a page from the furry character design book and went with some kind of cat/dog-like foot. Personally I prefer the feral style the best, but it is a whole lot more animalistic than what most people would be comfortable with. To better illustrate the concept of design and what the configuration would look like for those of you unfamiliar with anthro here's Krystal Fox's foot (from Star Fox). For contrast here's the amalgamate configuration by the same artist of a catgirl. Again, this probably would have been a bit much for most people considering the fact that the design of the Na'vi was already very animalistic with the nose, orbital ears and tails. 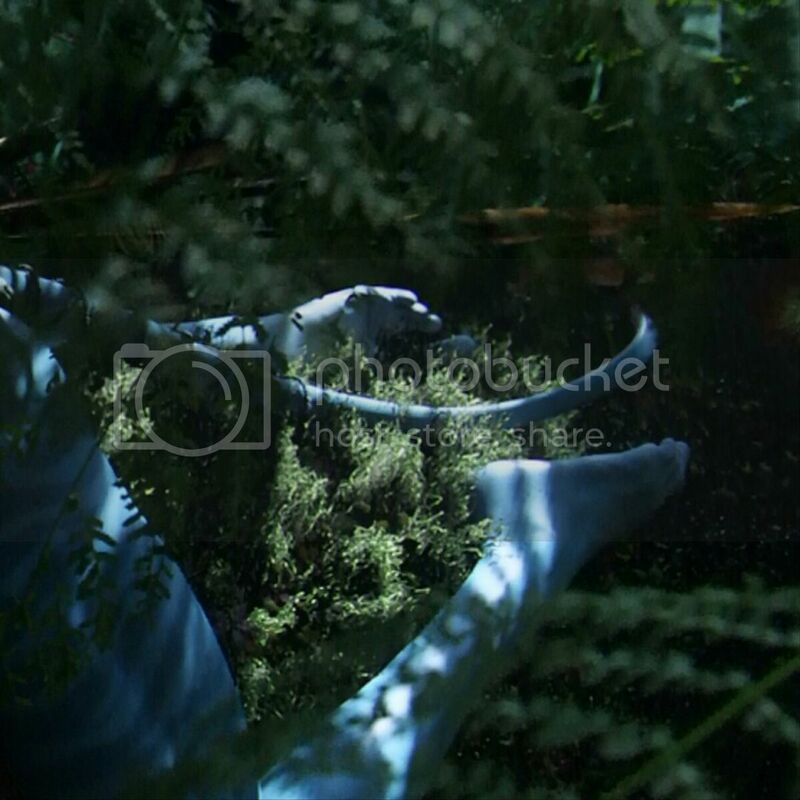 IMO the Na'vi feet are too humanoid. I understand the reason behind designing them to be more familiar to us in a way that's more relatable, but if you look at all of the land animals on Earth humans are really the only animal with a foot configured the way it is. 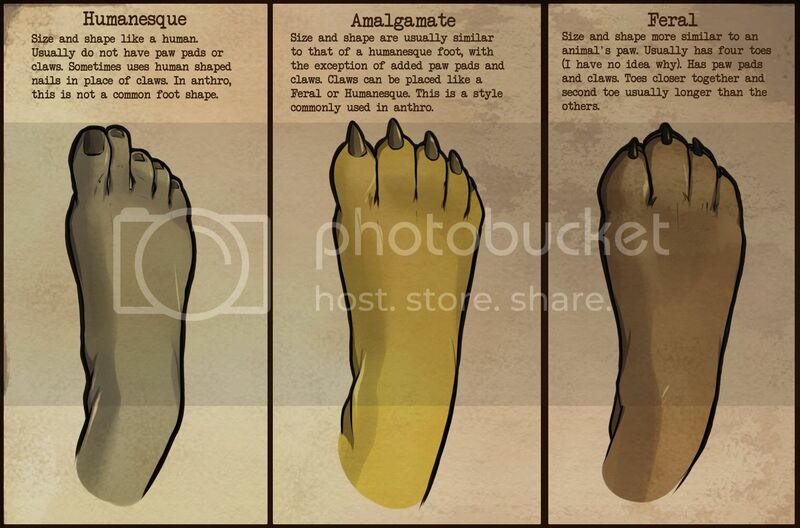 I believe the most common type of foot is the paw configuration. So what are the chances we would travel many lightyears away and find a creature that evolved completely independently from us that not only has a body style that matches ours, but fingernails and toenails just like us?! That's too relatable. I think they should have had small claws on their fingers instead of fingernails too. Last edited by Eternal Enigma; 09-08-2016 at 08:05 PM. Out of context, this looks... suggestive.